the amount we have agreed on. Confirmation will be sent once payment has been completed. Attention! 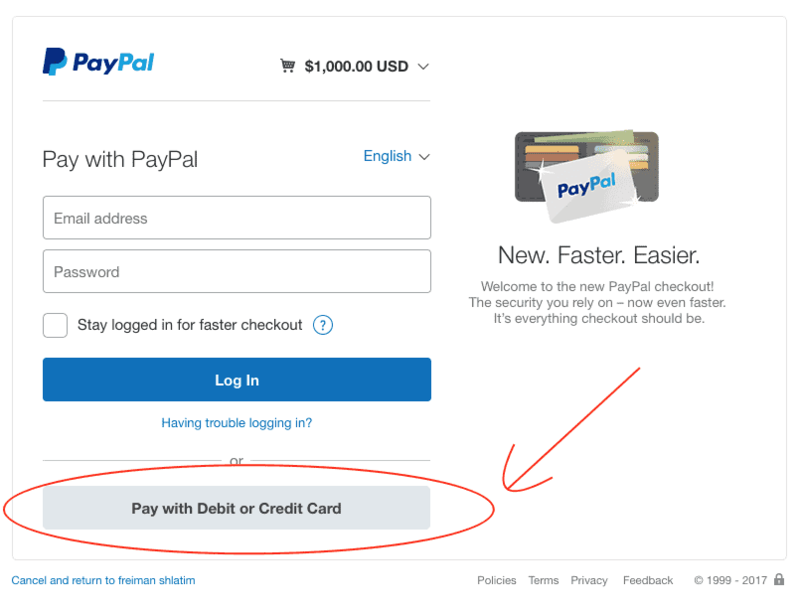 If you do not have PayPal account you can pay without an account by clicking on "Pay with Debit or Credit Card" in PayPal page. Plaque Direct has been designing and creating professional metal plaques since 1996. We specialize in engraving on various metals. It is most important to us to make the ordering process smooth and enjoyable so you can order plaques online in a simple and hassle free manner.